If you’re a real fan of Apple Carplay and Android Auto in American cars, then I have good news for you. Cadillac announced on Wednesday May 10th 2015 that are introducing Apple Carplay and Android Auto to their line 2016 lineup of automobiles. The sole exception to this upgrade is the SRX Crossover, which is slated for a 2017 launch. Both Systems will interface with their CUE (Cadillac User Experience) IVE, Cadillac’s much improved, much faster In-Car Entertainment System via USB Cable, albeit Cadillac has plans to go wireless, possibly using Bluetooth or Wi-Fi. 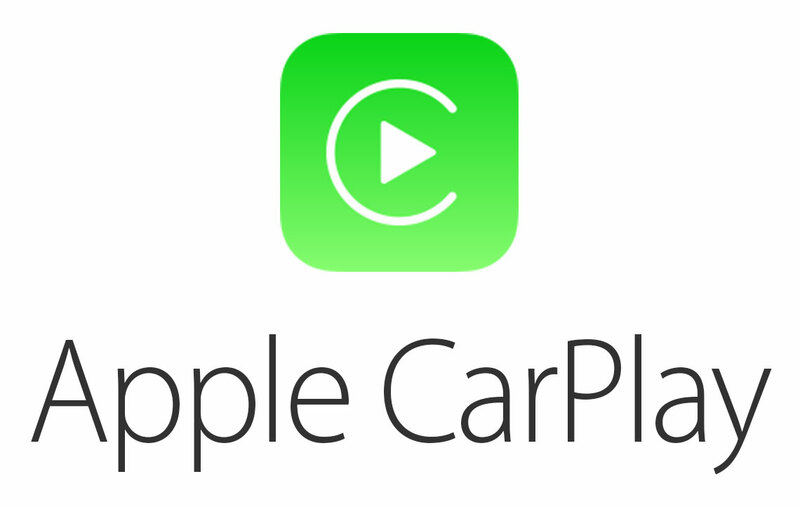 They’re part of a wave of automakers jumping on-board with Apple Carplay since the launch in March 2014. Google had announced Android Auto a few months later in 2014 to compete with Apple. The MyLink IVE supports Apple iPhone 6 and 6 Plus down to Apple iPhone 5 and the Google Android Lollipop Smartphone. No Bluetooth connectivity, but straight USB Connection to your Apple iPhone or Google Android smartphone is how this will work, in a bid to conserve on battery life and take advantage of the larger bandwidth of the USB connection. Once plugged into your smartphone, it will immediately recognize that its connected to a Chevrolet MyLink IVE and instantly bring up the screen relevant to the particular OS on the 7″ or 8″ MyLink Dashboard Screen. Apple’s interface is more icon Driven in appearance while Android Auto has a tile like-appearance reminiscent of Microsoft Windows Phone 7 and has the same appearance across all vehicles brands. Users then interact with their chosen of IVE via Voice commands, as the Automakers are careful to restrict the amount of fiddling and hand movement required by these Systems so as to make sure they pass regulations in terms of not distracting the driver. To this end, neither System has any Apps that have deep navigation menus. Interaction with Apple Carplay and Android Auto is severely restricted to basic gestures and voice commands so as to make sure the driver’s full attention is on the road. This also means the Automaker has to make adjustments to their own hardware, with the in-dash displays going capacitive touch screen. So, true fans of Apple and Android in Jamaica who love their rides with cash to splash can saunter out to their Local Car dealers and reserve one of these 2016 vehicles!